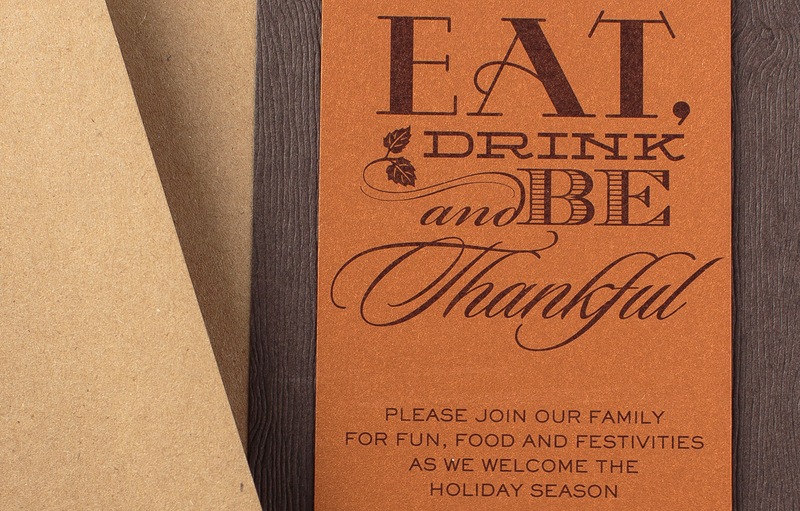 Hosting a Thanksgiving party instead of a Christmas party? 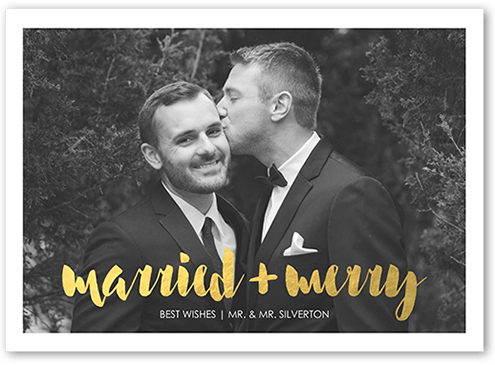 This invitation was designed for a special family and personal friend to the allie munroe team. 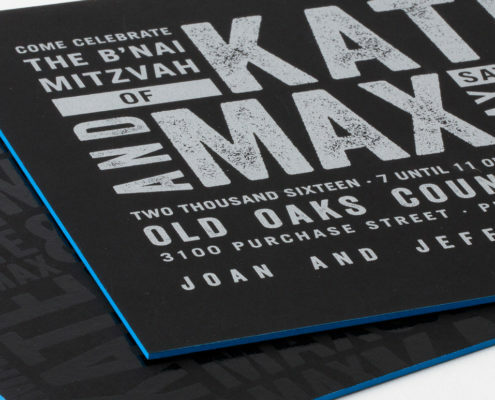 We layered different paper textures and colors together to create a Fall medley of colors. 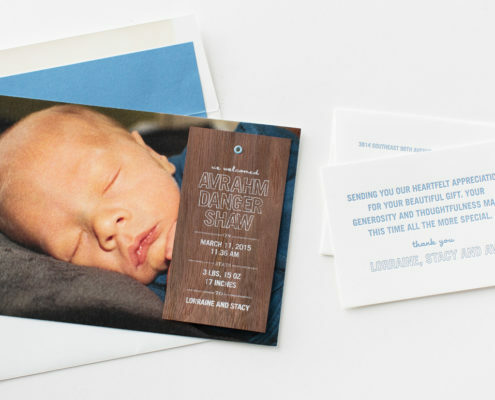 A metallic copper card printed with rich brown ink was grommeted on top of a dark brown wood grain card. 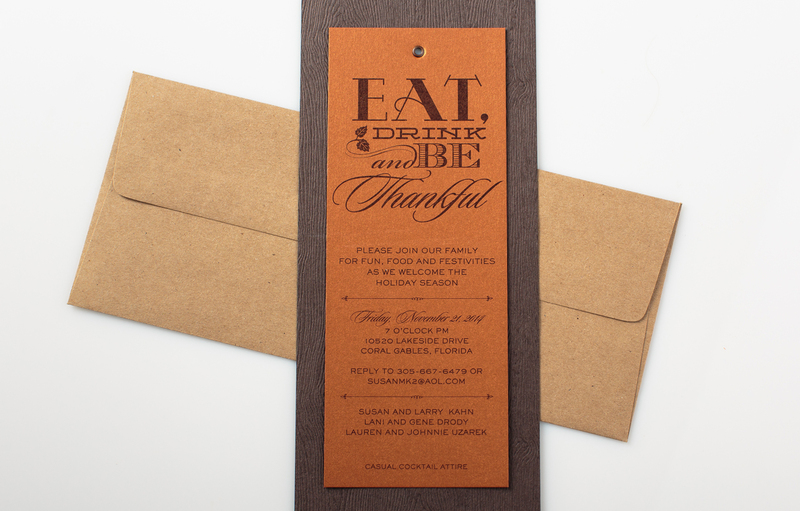 This invite was a wonderful way to invite friends together to give thanks and celebrate the season.